Preheat the oven to 160 C. Line the base and grease the sides of a 22cm spring form cake pan. Combine the biscuit crumbs and melted butter. Press the mixture into the base and sides of the cake pan. for 45 minutes, remove from oven and leave to cool before removing tin. I made this for a dinner party and it was unanimous – the BEST cheesecake ever! 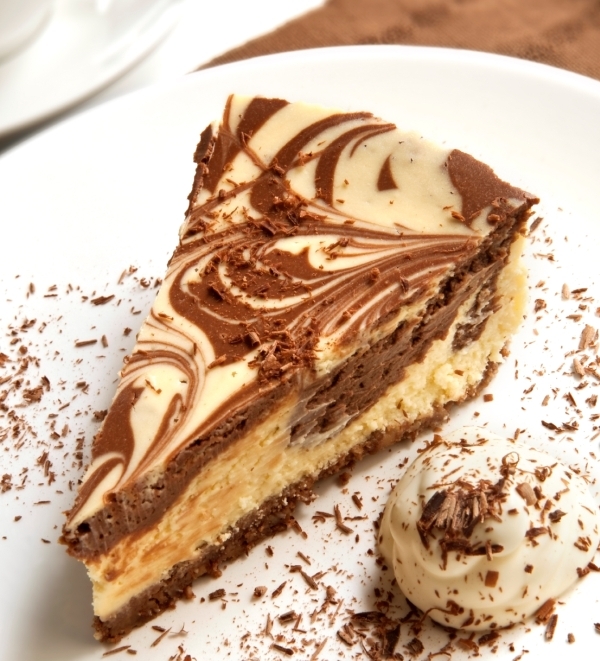 This is an awesum cheesecake, easy to make and delicious to eat.